Danny Spooner was an amazing man with infectious energy and personal warmth, great musicality and encyclopoedic knowledge. 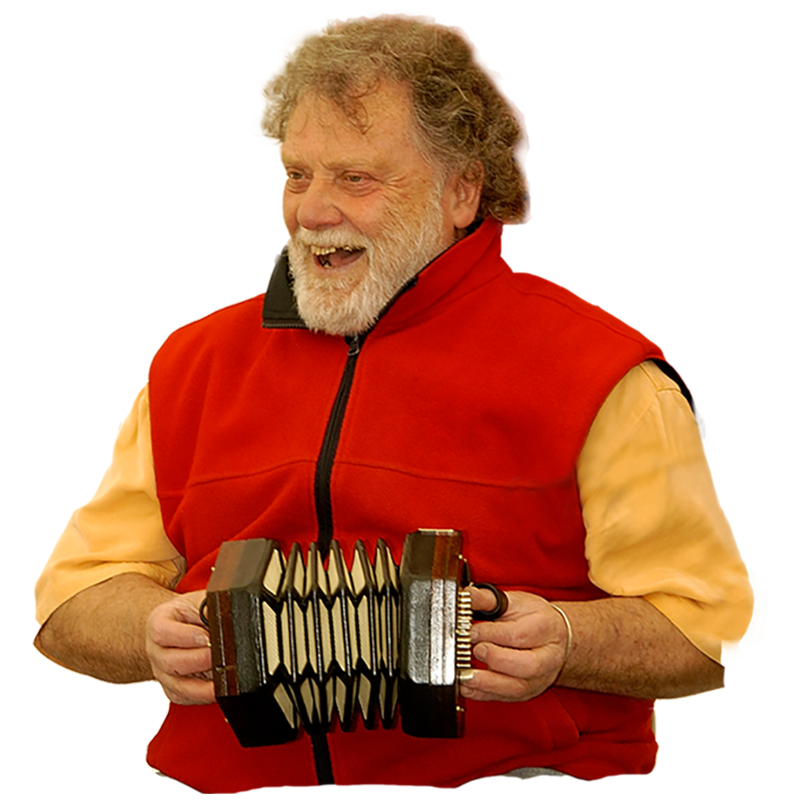 The archetypal troubadour, Danny sang a rich variety of songs from the folk traditions of the British Isles, North America and Australia, travelling the world to share them. He sang with rare warmth, winning the hearts and imaginations of his audience with his humour and conviction. His legacy will live long.